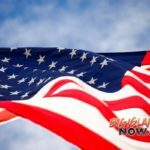 Hawai‘i State Senators honored healthcare providers who were named as a Healthcare Hero by the Healthcare Association of Hawai‘i (HAH) for 2017. They are the epitome of selfless service for the betterment of their communities, and the five individuals are noted for their commitment to providing exceptional patient care and noteworthy expertise. 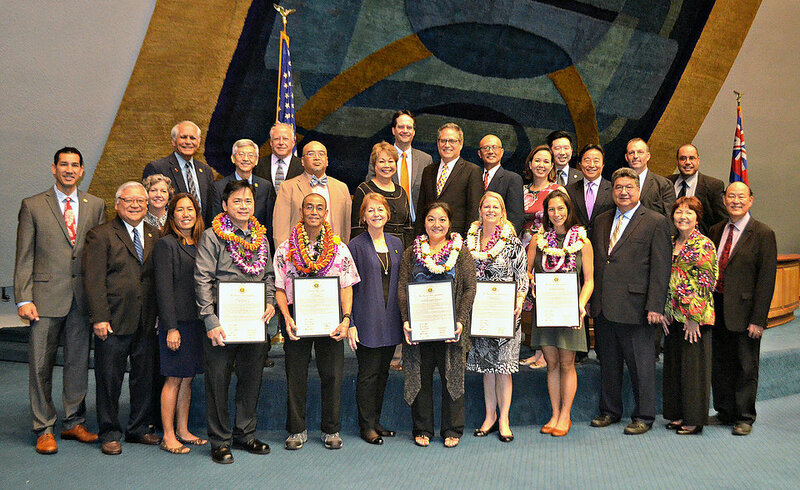 The Senate recognized Jessica Ackerman, Dr. Anne Dempsey, Cheri Teranishi-Hashimoto, Gary Oshita and Dr. Baron Wong for their excellent work in their respective fields. 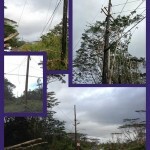 Photo courtesy of Hawai‘i Senate Majority office. Jessica Ackerman is a nurse practitioner at The Queen’s Medical Center, Geriatric Services and she is devoted to providing compassionate care to our kupuna. 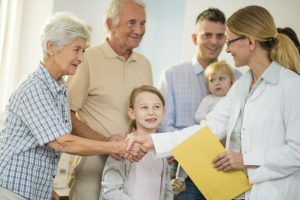 She says being a nurse practitioner allows her to help patients and their families learn about their medical concerns and how to take care of them. Dr. Anne Dempsey has been a practicing Internist at Kauai Medical Clinic since 2014 and she enjoys meeting people from all walks of life as well as inspiring them to improve their health through diet and exercise. 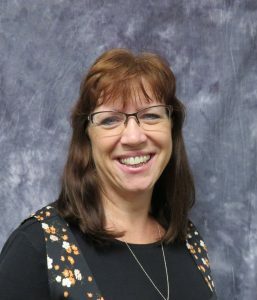 Cheri Teranishi-Hashimoto has a doctorate of physical therapy and she is now the Women’s Health and Cancer Rehabilitation Program Director at the Rehabilitation Hospital of the Pacific. Cheri has wanted to become a physical therapist since high school after undergoing physical therapy for sports injuries and today devotes her life to treating her patients. Gary Oshita is the activity coordinator at the Recreation Therapy Department at Maluhia and he is acknowledged for his compassion and ability to bring joy to his senior patients. Gary started his career as a personal fitness trainer at 24 Hour Fitness and was then a P.E. teacher at Pearl Ridge and Linapuni elementary schools. Dr. Baron Wong is an Internist at Wahiawa General Hospital who specializes in Geriatrics. Dr. Wong wanted a career in this field so he could care for patients with compassion, love and dignity. He believes that everyone can be considered a Hawai‘i Healthcare Hero as long as they truly care for patients with compassion.